Jack Lawrence graduated from AUB in 2014, after completing his foundation course and BA (Hons) Graphic Design degree. 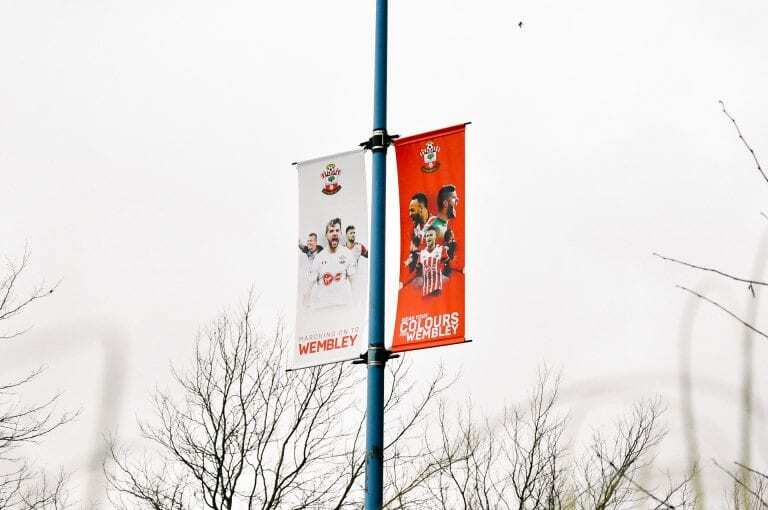 Since graduating he has worked for Southampton Football Club and set up his own design studio, Tails Creative. We spoke to Jack to find out more about his time at AUB and his experiences as a professional designer. 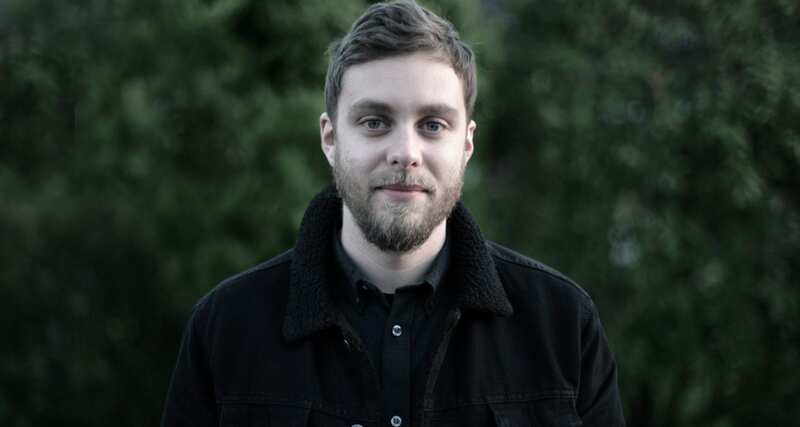 “The talent at AUB was incredible”, says Jack. “That meant I worked extra hard to show off my skills and keep up with others. “I’ve also made lifelong friends, many who are doing incredibly well in the industry. Bournemouth is such an inspiring place to work, and so is the university”. Jack suggests that the transition from university life to working life is “much easier” as a designer, with his experience of agency life being welcoming and relaxed. However, he also suggests that working to much shorter deadlines for work was a shock to the system, saying “sometimes the turnaround time would be a couple of days. “I developed this joke skill I call ‘panic design’, which seems to work well for these times. “It’s just ferociously hitting the keyboard until something creative comes out”. Jack started off his professional career working for a local newspaper, creating ads for small businesses and designing the layout of the paper. 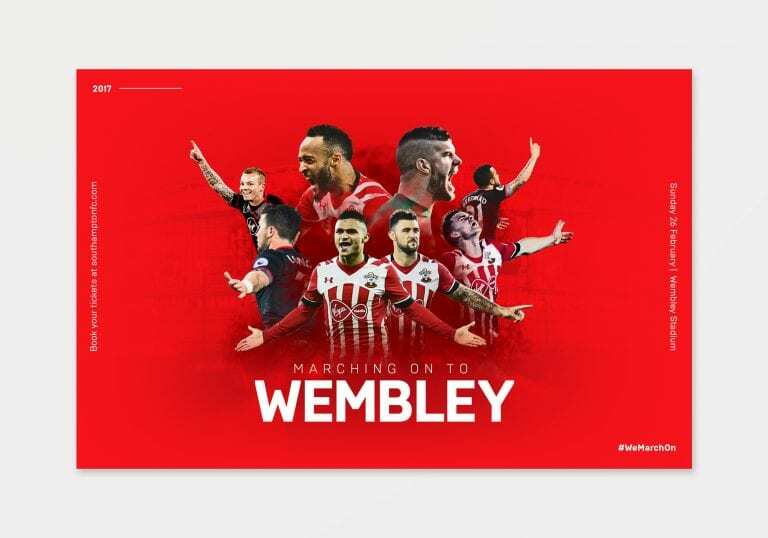 It was while working at Southampton Football Club that Jack experienced one of his proudest achievements as a designer, creating the visual campaign ‘Marching on to Wembley’, when Southampton Football Club reached the final of the EFL cup. Looking back on the campaign he says “the campaign had a good budget, so I worked on everything from magazine ads to lamp post banners and billboards. 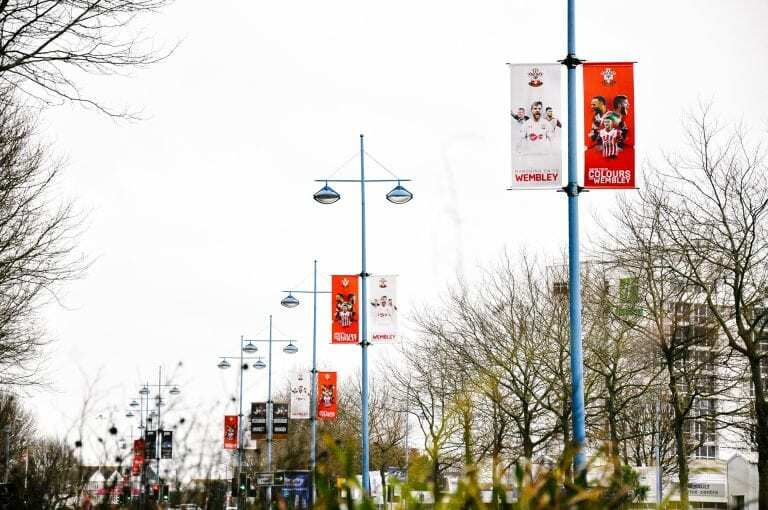 “It was a very positive campaign that even got a great response from other football fans and an organic reach of 3.9million people on Facebook”. Since working at Southampton Football Club, Jack has tried his hand at designing logos for local businesses, creating in-depth branding projects, brand strategy, market research and design development. But these have all been destinations on Jack’s journey to achieving his dream job of starting his own design studio. “I’ve started up a design studio called Tails Creative”, he explains. “It’s something I have always dreamed of doing. Our mission is to take away the unnecessary and tell our clients brand’s story through effective design”. “The most exciting part of Tails Creative is being in complete control of the project”, he goes on to explain. “From initial contact with the client through to design completion. “If a project is successful (hopefully all the time, he jokes) it’s an amazing feeling and something you can’t get unless you are part of the entire process. “I used to be a quiet designer that would listen to music for most of the day, but starting this studio I’ve met so many more people and have learnt some valuable skills in sales and communication. “I never know what’s around the corner, and every day is different”. When asked what advice he would give to the next generation of aspiring creatives, Jack said “the best advice I can give is to keep practicing, and not be put off if your work isn’t going to plan. “Some of the best work I have done has happened by accident or subconsciously (but don’t tell anyone that)”, he continues. “But most of all keep at it and keep immersing yourself in design as much as possible”. Find out more about studying BA (Hons) Graphic Design at AUB. 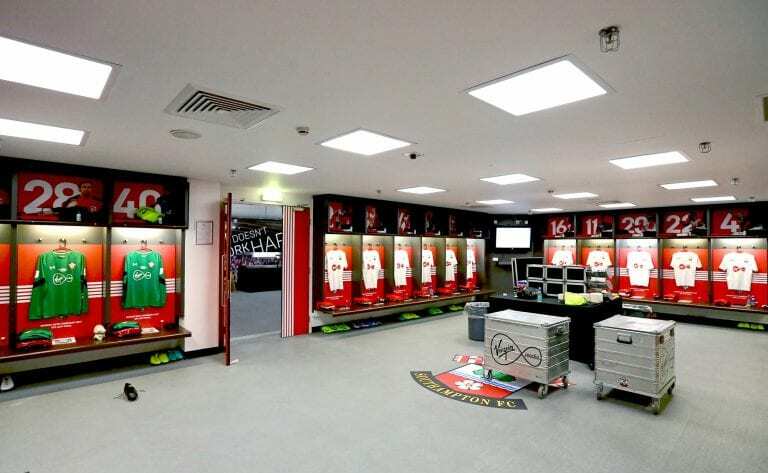 Southampton FC dressing room at Wembley Stadium.